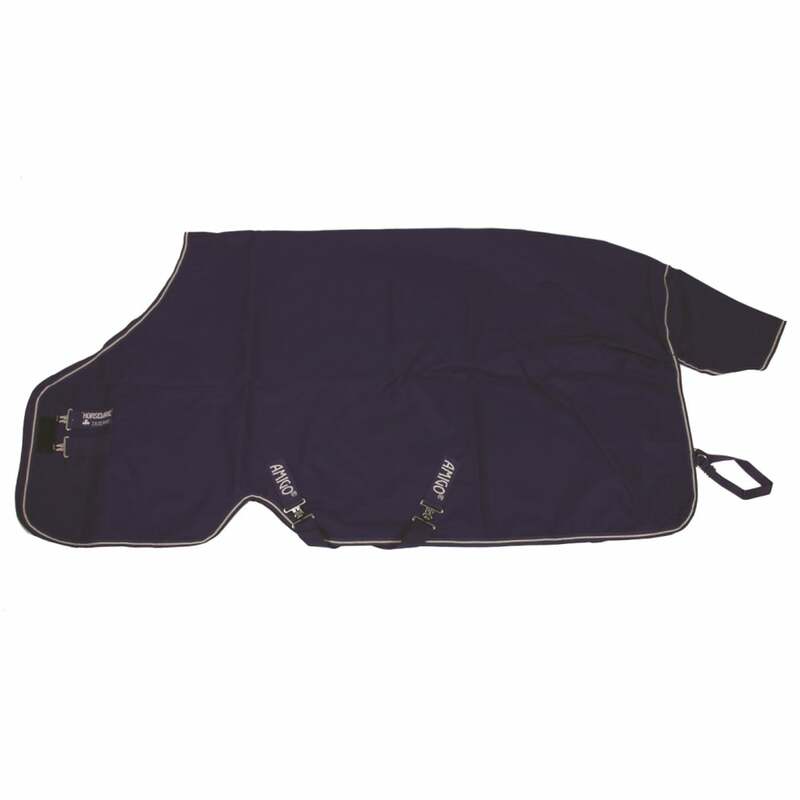 The Amigo Hero 6 Lite Turnout Rug is a lightweight rug that offers fantastic value for money and is ideal for all year use. Amigo Rugs form part of a family of brands created by Horseware that offer exceptional fit and durability. Amigo turnouts are made in bold, attractive colours that coordinate with the rest of the Amigo range to give your horse the perfect matching outfit! Made with the classic Horseware cut from 600 denier polyester and fully waterproof, this Amigo lightweight turnout has no fill so is ideal for summer months as well as all year round use for hardy breeds that simply need the rain off their backs.